Welp, the Blackhawks have dropped 5 in a row. 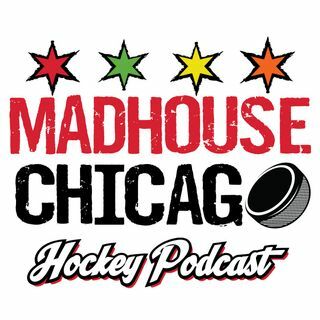 Jay Zawaski and James Neveau discuss what is going wrong, and make sure to spend some time on the positives of the Blackhawks recent stretch. Later, they discuss Joel Quenneville's future and Gary Bettman's induction into the Hockey Hall of Fame.